The whole universe, the Brahamand is a magic of divine. The most wonderful and amazing magic of the divine is the blend of five elements that is the human. Elemental magic is natural, because we our self are a part of that magic. Naturally there is some magic within us. The energies that are flowing in us are also flowing in all the elements that mystically form the universe. We are forming a connection with the whole universe, every moment when our inner elements and universal raw elements blend in some way or other. While cooking food, as I touch the cold water gushing through the vegetables I wash, it makes me realize the presence of purity of water elements. The vegetables make me realize the strength of earth element. As I put the vegetables to boil, I realize the passion of fire element and as the steam arises it makes me realize the free spirit of air element. The magic of elements was right there in my kitchen, so I just asked the elements to come together and help me create divinity even in the food I prepare. Just the moment you get aware, you will find the elements dancing every where ready to bathe you in their raw vibrations. You have the power to connect to the elements and convert the raw energies into manifesting energies. 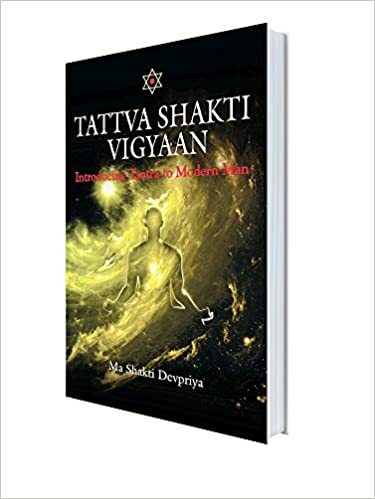 Tattva Shakti Vigyaan, makes you sensitive to the elemental energies and realize their power, magic and support in daily activities.